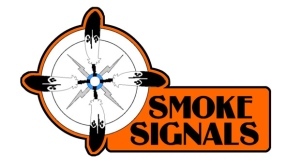 Smoke Signals aims to educate the public about the worldview of the First Nations cultures of North America. As the Original peoples, our history has not been told from our side, and our purpose is to help in telling our stories. Our stories are the oldest stories of Turtle Island (North America) and we are the Elders of this continent. 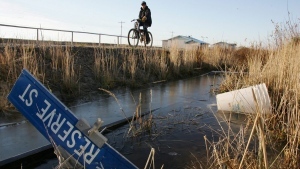 We want to help our non-Native and Native relatives to understand our way of life, our traditional ecological knowledge systems and our indigenous knowledge systems. We want to represent our image and our story from our perspective hoping to better inform the public about who we are. We share our teachings and our seasonal ceremonial life in a educational medium. We are hopeful that this positive representation will contextualize our life today as we coexist in our communities with our non-Native relatives. 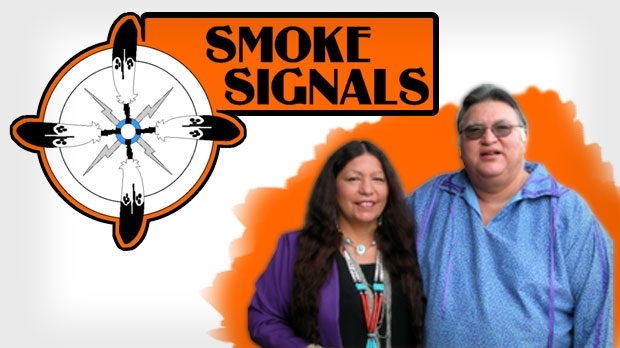 We hope Smoke Signals can be a healing medium by promoting greater understanding and information to educate our audience.